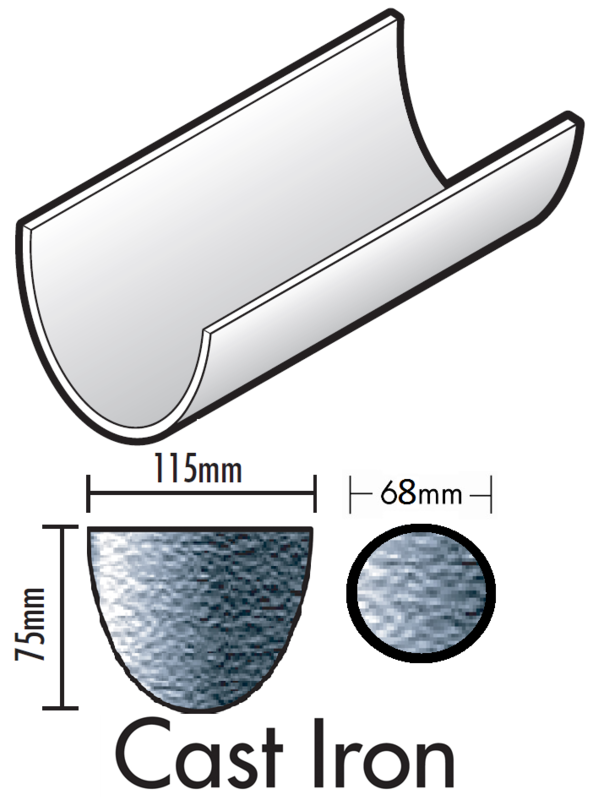 FloPlast Guttering and Downpipe Systems in various shapes, sizes and colours. 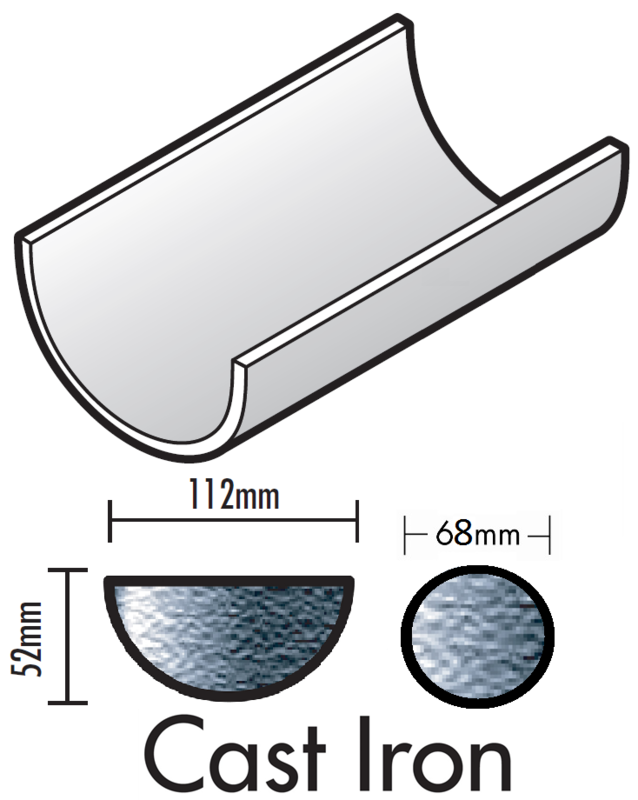 All systems have a 10 year guarantee except the cast effect systems which have a 20 year guarantee. All systems are BSI approved and Kitemarked. See the bottom of the page for more details. Click on the style you require to see the colour options available. 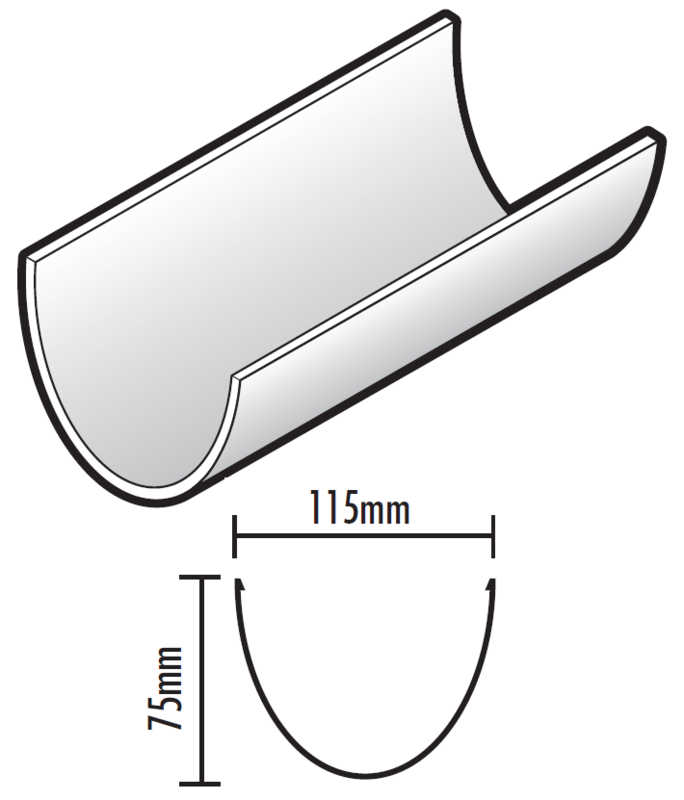 A complete range of FloPlast plastic guttering including FloPlast Half Round Guttering and Downpipe, FloPlast Square Line Gutter and Downpipe, FloPlast Hi-Capacity Gutter with 80mm Downpipe, FloPlast Ogee Guttering, FloPlast Xtraflow 170mm Commercial Guttering with 110mm Downpipe, FloPlast Miniflow Guttering and the new FloPlast Cast Iron Effect PVC Guttering avaliable in Half Round Gutter, High Capacity Gutter, Ogee Niagara Gutter, Round Downpipe and Square Downpipe and matching FloPlast 110mm Cast Iron Effect Soil System. 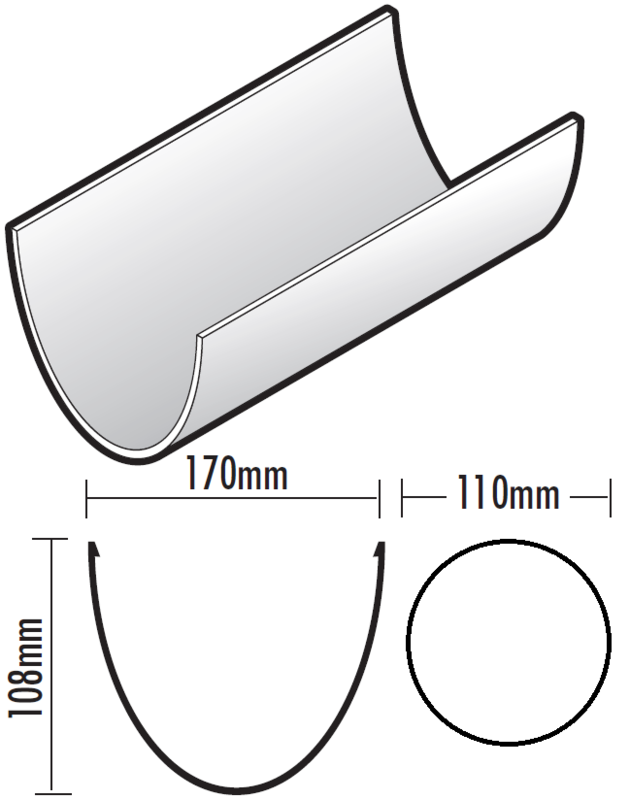 FloPlast PVC Rainwater Systems are suitable for all applications and types of buildings, including domestic, commercial and industrial. 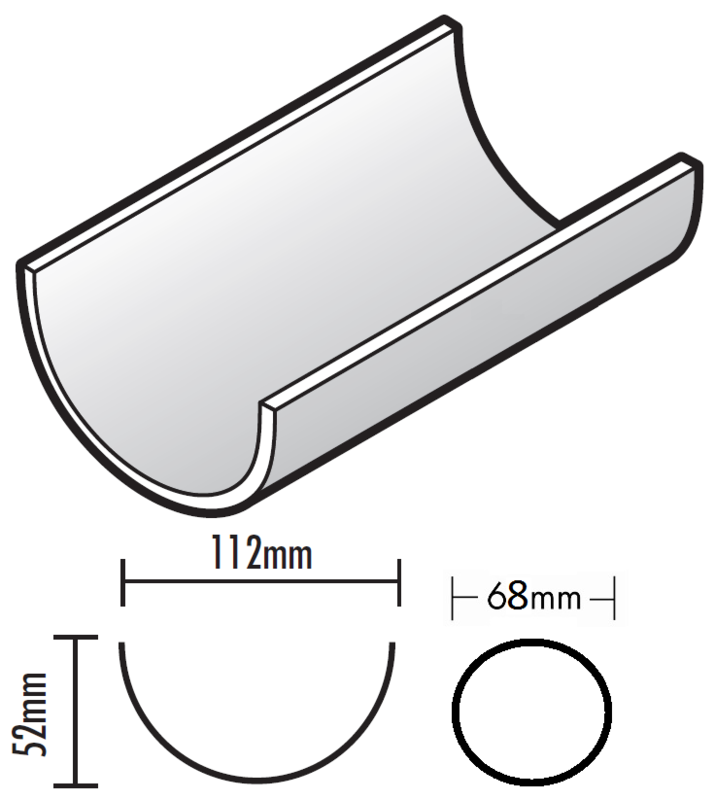 All products are manufactured from PVC-U and comply with the material requirements of either BS EN121200-1:2000, BS EN 607:2004 or BS EN 1462:2004 as relevant. 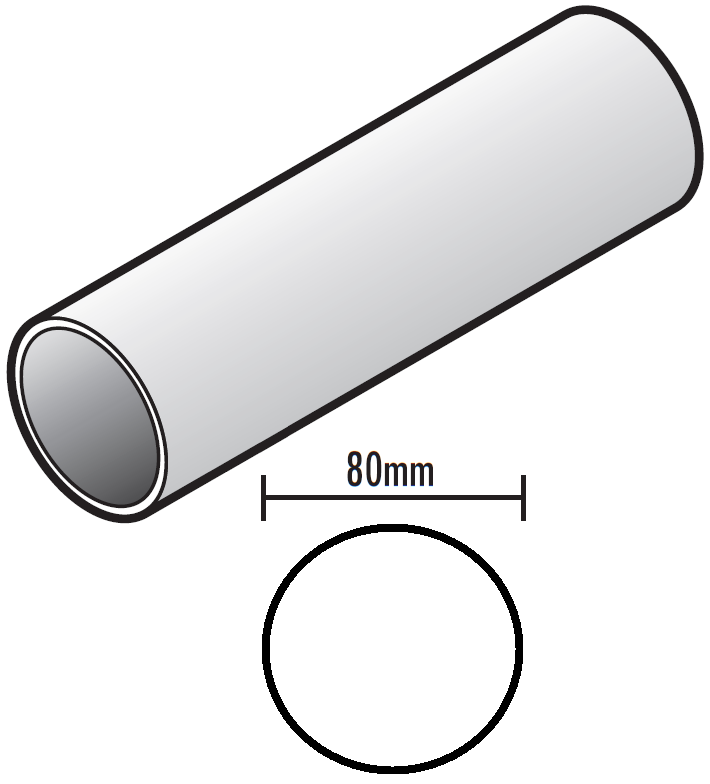 All systems are covered by BSI Kitemark No. KM501316. 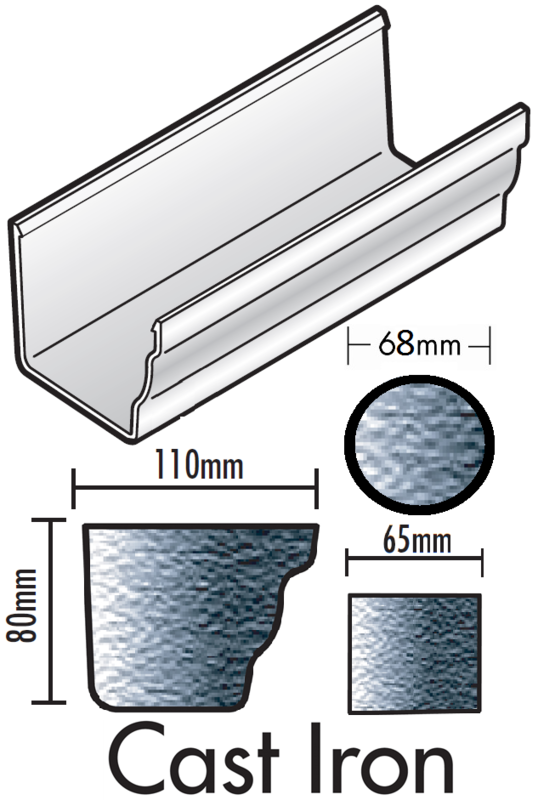 All the plastic rainwater gutter and pipes are manufactured by a continuous extrusion process. 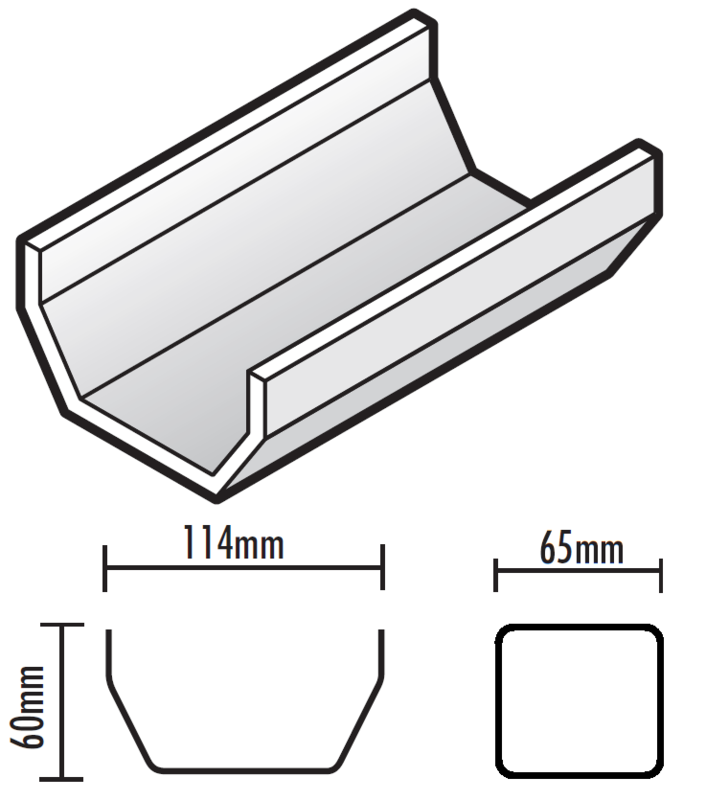 All plastic guttering and pipe fittings are produced on high pressure injection moulding machines. 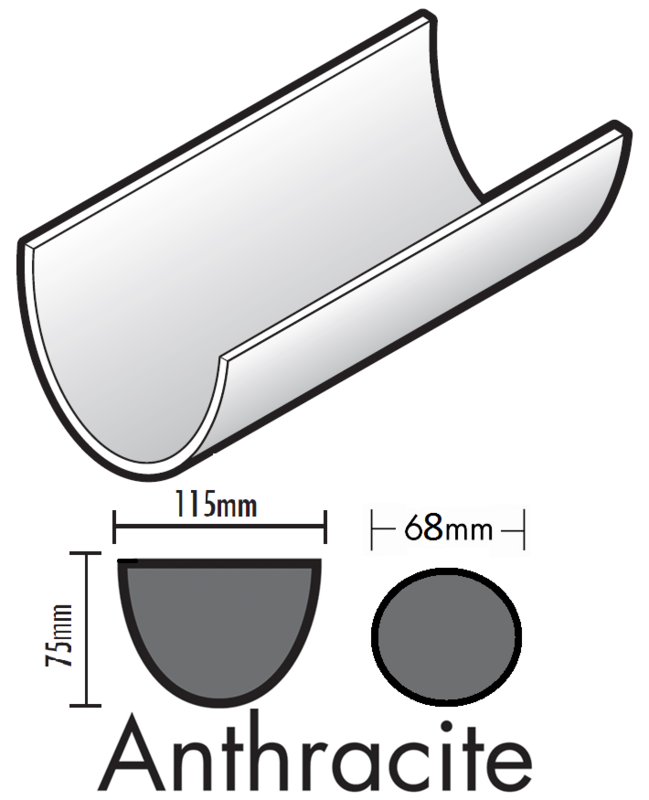 All Guttering and Downpipe designs are available in a variety of colours except for the Cast Iron Effect pvc guttering which is only available in Black Cast Iron Effect only. 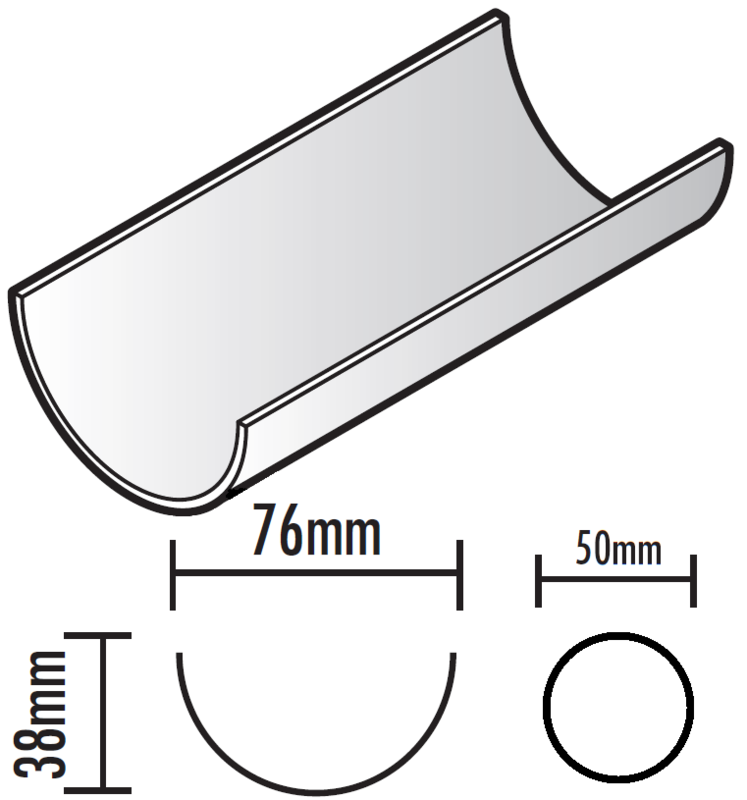 For Gutter Compatibility Chart CLICK HERE to view the PDF file. 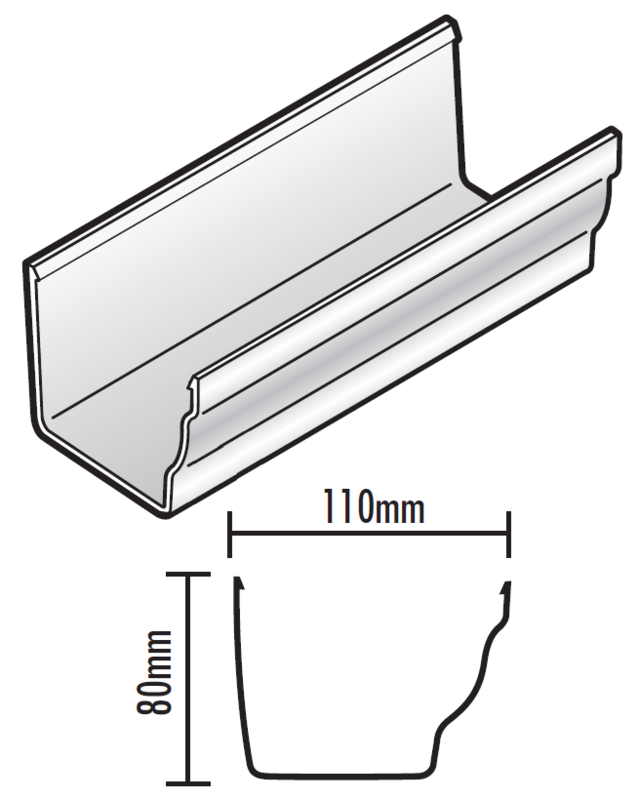 For Gutter Installation Guide CLICK HERE to view the PDF file.